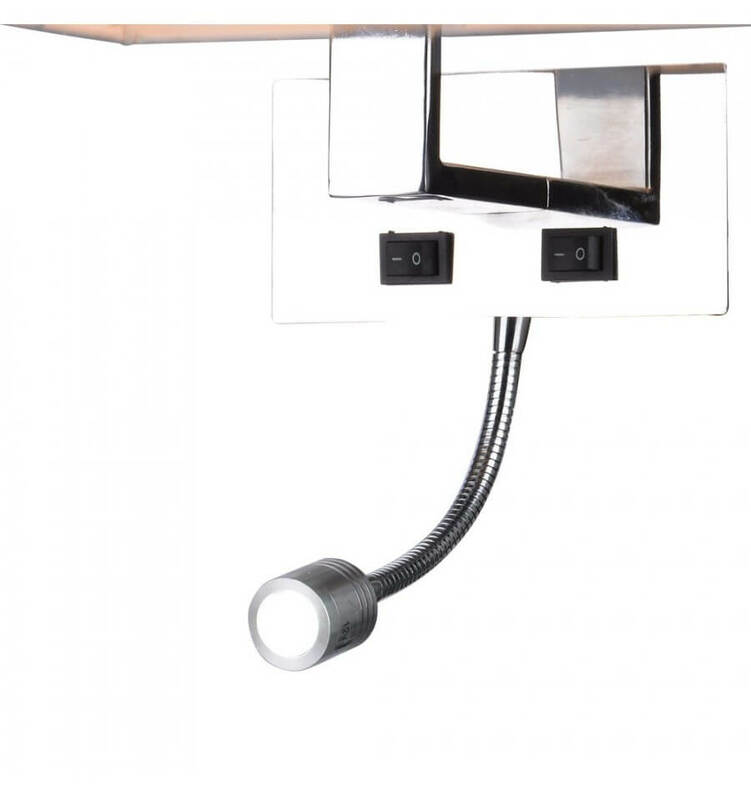 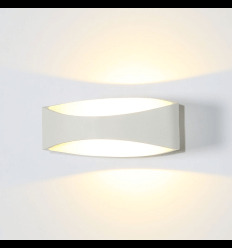 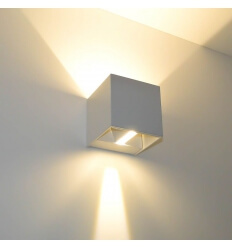 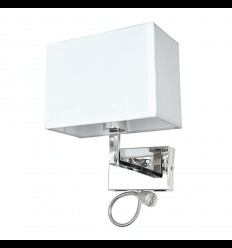 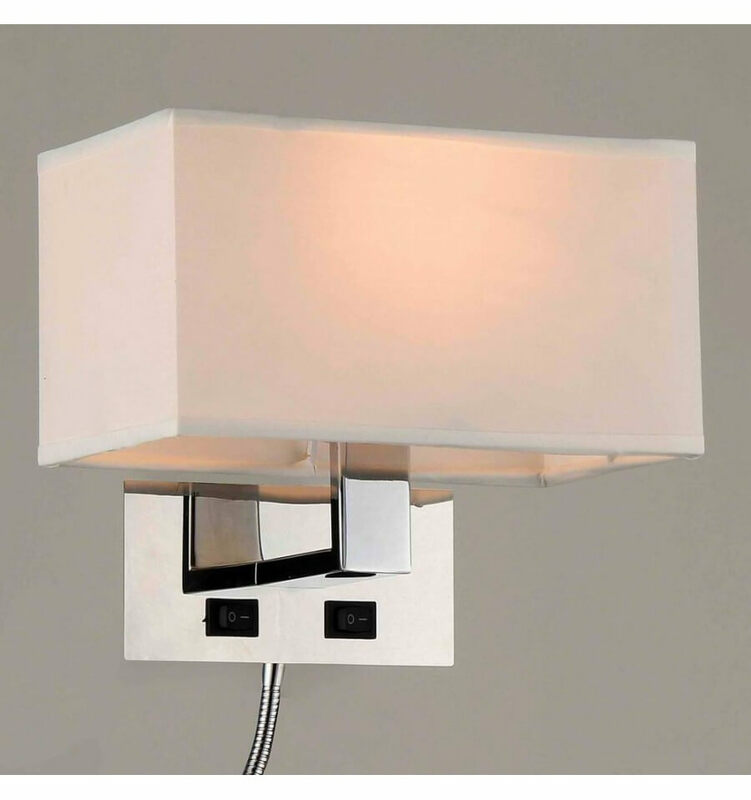 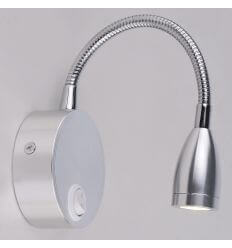 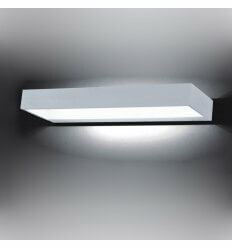 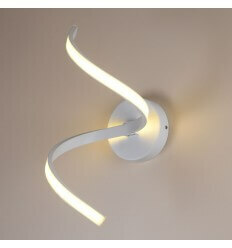 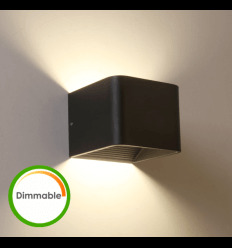 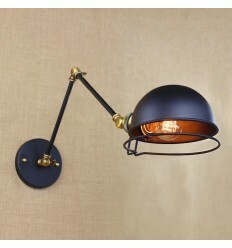 This Adonis Wall Light comes with a LED Lamp that will light your bedroom while reading. 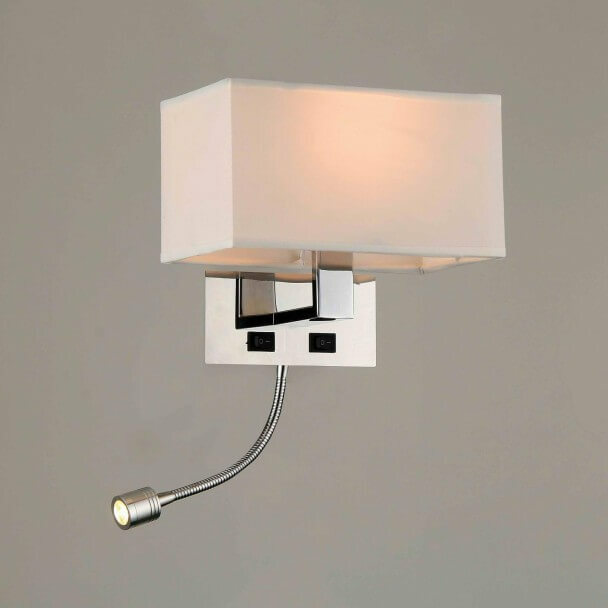 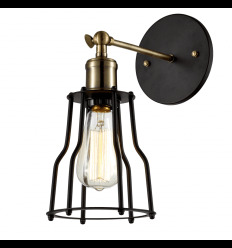 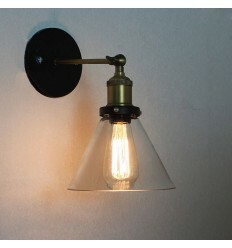 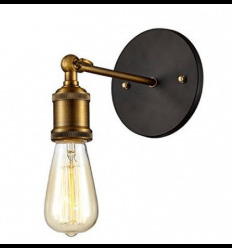 Enjoy this sweet wall light that comes with a white lampshade. 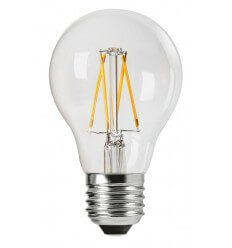 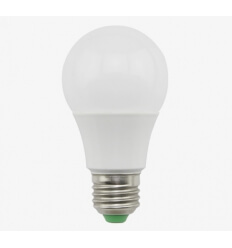 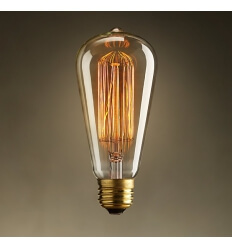 The E27 light bulb will light your bedroom efficiently. 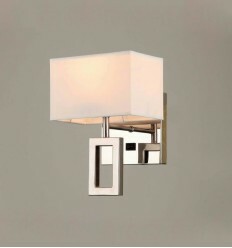 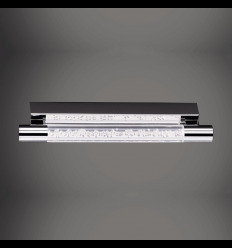 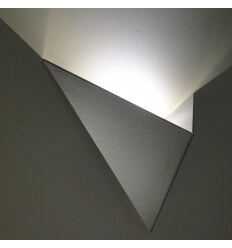 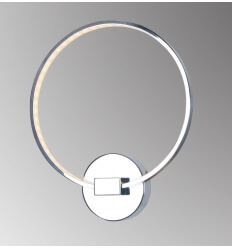 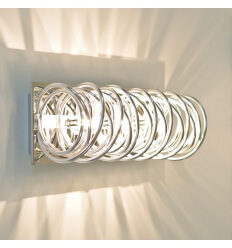 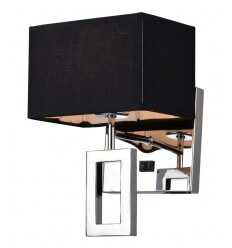 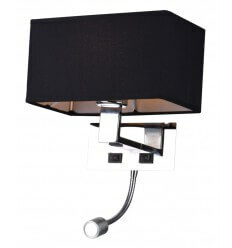 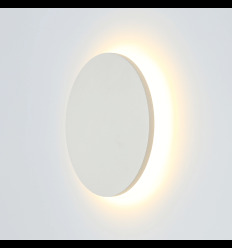 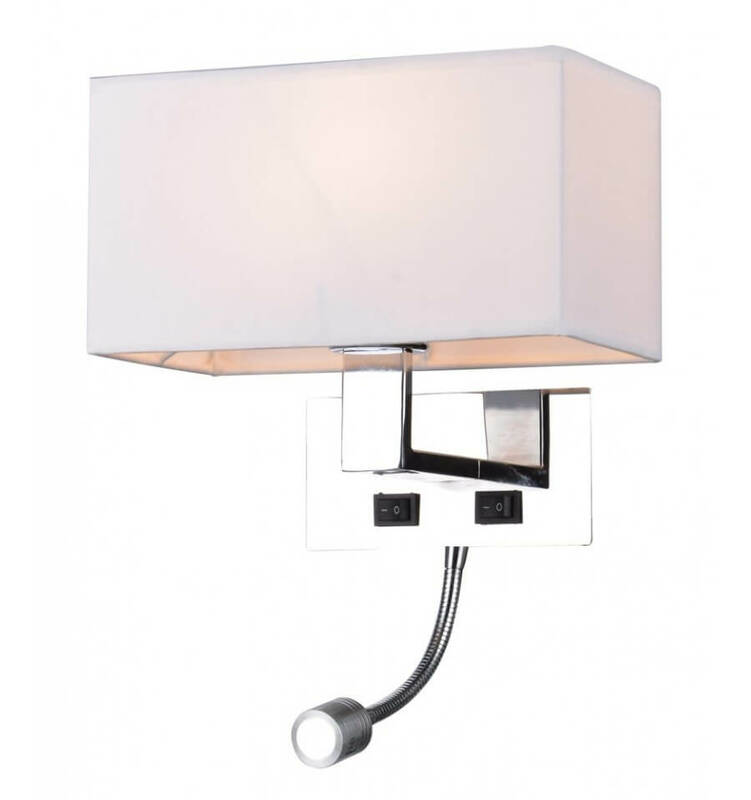 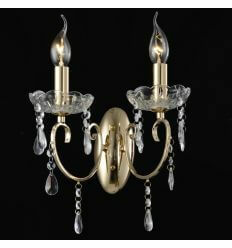 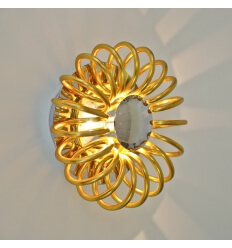 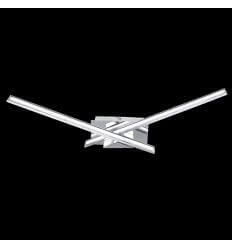 This chrome wall light decorates your interior design with its mirror effect that bring luxury and a chic atmosphere. 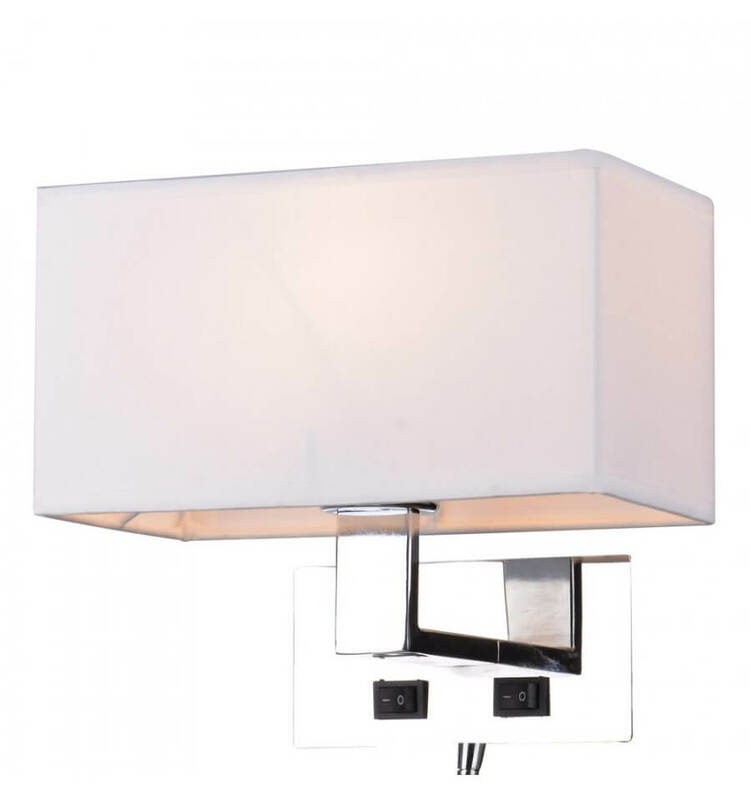 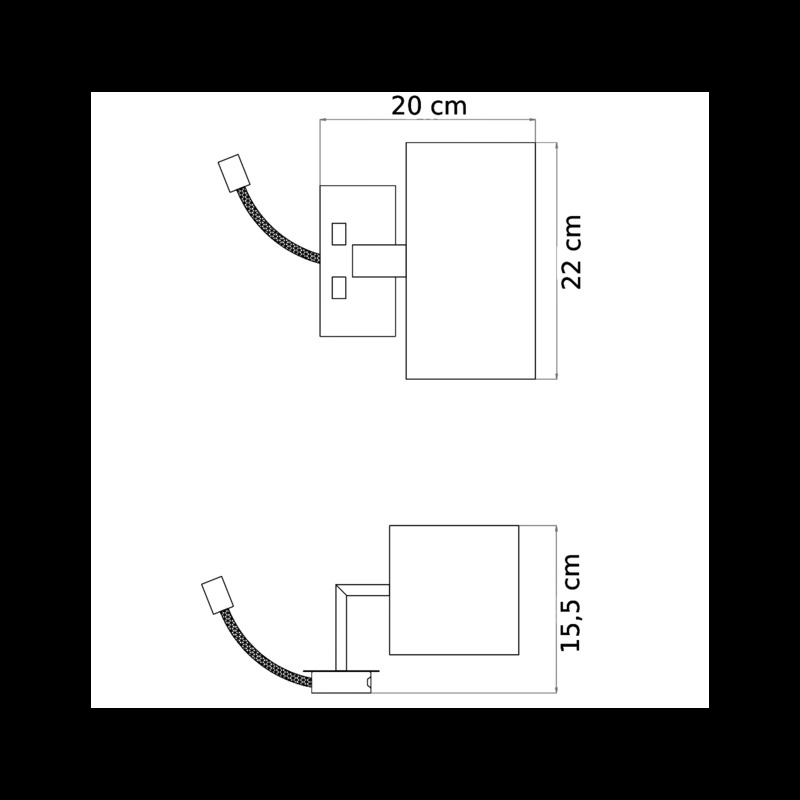 The White Adonis will enhance your room with purity.